Chuck Caul has been with SERVPRO of Council Bluffs/Missouri Valley since 2010. He is currently our Production Manager and is IICRC Water Damage Restoration certified. Chuck has completed the SERVPRO Employee Certification Training Program. What is your favorite part about working with the SERVPRO team? Andy Petersen has been with SERVPRO of Council Bluffs/Missouri Valley since 2016. He is currently our Operations Manager who oversees day-to-day workflow and customer service. 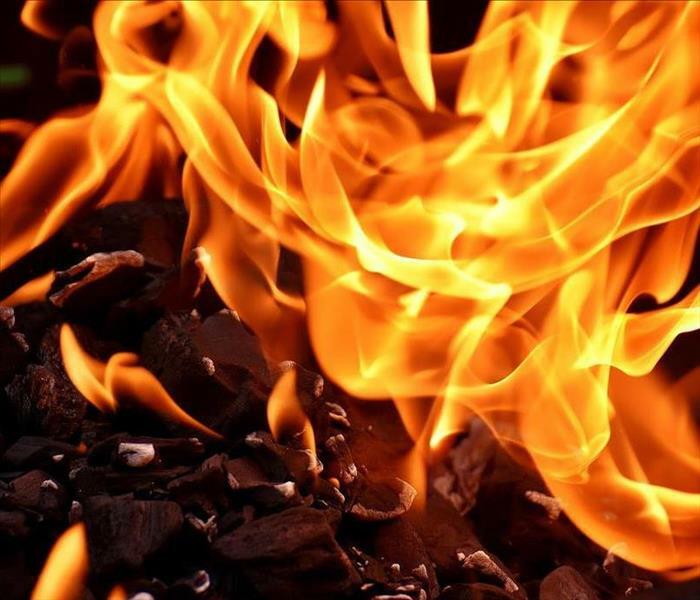 Andy is certified as an Applied Structural Drying Technician (ASD), a Water Damage Restoration Technician (WDRT), a Fire and Smoke Restoration Technician (FSRT), and is certified in Biohazard removal. Do you have a funny SERVPRO memory? 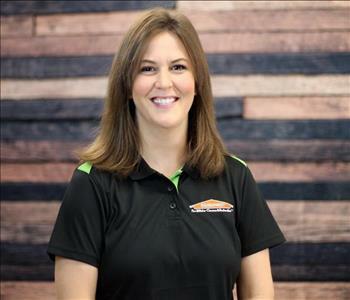 Katie Nichols has been with SERVPRO of Council Bluffs/Missouri Valley since 2014. She is our Office Manager and is certified as a Water Damage Restoration Technician (WRT). Garrett Bymers has been with SERVPRO since 2016 and is currently a Crew Chief. Garrett oversees jobs from start to finish to ensure the mitigation process goes smoothly. He has completed the SERVPRO Employee Certification Training Program. Colton Gayer has been with SERVPRO of Council Bluffs/Missouri Valley since 2016. He is currently a Crew Chief who handles jobs start to finish. Colton has completed the SERVPRO Employee Certification Training Program. Rod McKee has been with SERVPRO of Council Bluffs/Missouri Valley since 2018. 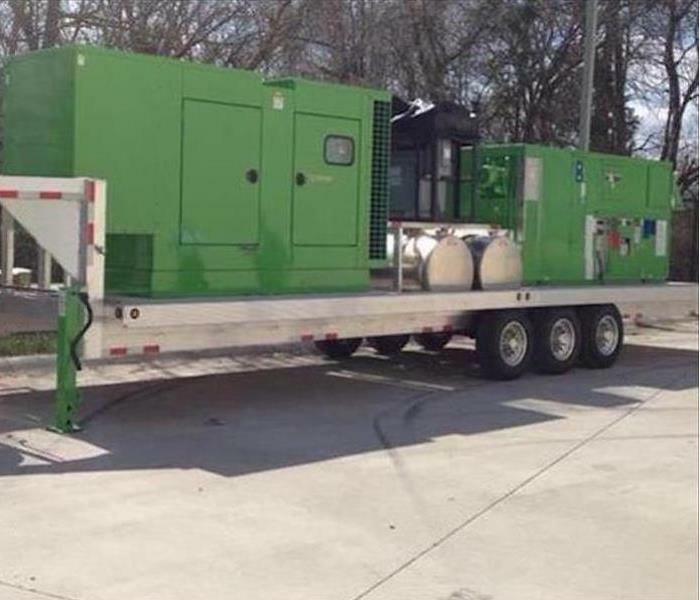 He is currently a Crew Chief and is certified as a Water Damage Restoration Technician (WRT). Rod has completed our SERVPRO Employee Certification Training Program. Eli Sutherland has been with SERVPRO of Council Bluffs/Missouri Valley since 2018. He is currently a Production Technician. Matt Pavlik has been with SERVPRO of Council Bluffs/Missouri Valley since 2018. He is currently a Production Technician. Madison (Maddie) Liechti has been with SERVPRO of Council Bluffs/Missouri Valley since 2018. She is currently a Production Technician who handles water, fire, and mold mitigation jobs. Mark Egge has been with SERVPRO since 2013 and with SERVPRO of Council Bluffs/Missouri Valley since 2018. He is currently in Business Development as our Marketing Manager. Mary Jensen has been with SERVPRO of Council Bluffs/Missouri Valley since 2018. She is currently a Marketing Support Coordinator.